The dog days of summer aren’t the only time to make proper hydration a priority. Regardless of the weather or our activity levels, our bodies require water for optimal functioning. Wondering about the why, how and when of water? Read on to learn about key tips on the importance of hydration. Water serves multiple functions, including carrying waste from our bodies, providing cushion for our joints and helping us to maintain a stable body temperature, to name just a few. In fact, the human body is about 60% water. Water is so essential to our daily functioning that we cannot live very long without it. If you aren’t motivated to hydrate properly to support invisible physiological functions, consider this. Dehydration is often the culprit when symptoms such as irritability, headache, dizziness, or forgetfulness crop up. 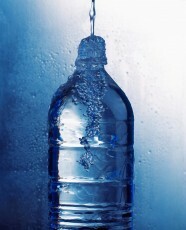 Inadequate hydration can even cause your skin to feel dry and appear wrinkled. The bottom line is when you aren’t properly hydrated you can’t be your best. We have heard the guidelines suggesting that we drink about 8 glasses of water daily. That rule has recently been disputed by health professionals. Yes, you do need at least that much and probably more in very hot conditions or if you are training. The good news is you don’t need to get your entire water intake from plain old water. 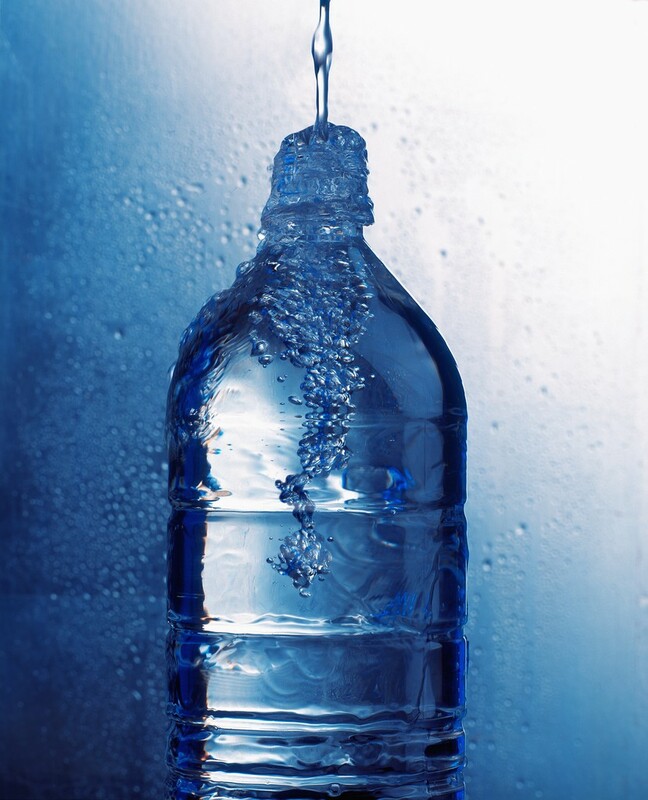 You can maintain adequate hydration with a combination of water, liquids and food. Think soup, iced tea and even coffee (just don’t overdo the caffeine). Any beverage you drink, excluding alcohol, which is dehydrating, counts. Foods with high water content that also count toward your daily hydration include watermelon (about 90% water), iceberg lettuce (96%), tomatoes (94%), and apples (84%). You can’t go wrong if you include a variety of fruits and vegetables in your daily diet. Thankfully, we don’t have to guess about adequate hydration. Our bodies are designed to give us a clue that prompts us to drink. It’s called thirst. Still not sure if you are adequately hydrated? Check your urine. Generally, if your urine is clear you are drinking too much, if it looks like iced tea, you are drinking too little; and if it looks like pale lemonade, your hydration levels are just right. 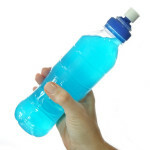 Maintaining proper hydration need not be a chore. Keep water and fruit on hand at all times. Sip water (or other drinks) and eat fruits and vegetables throughout the day to ward off thirst and the problems that come with dehydration. 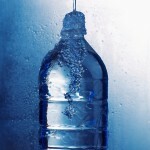 Over-hydration: How much water is too much water? 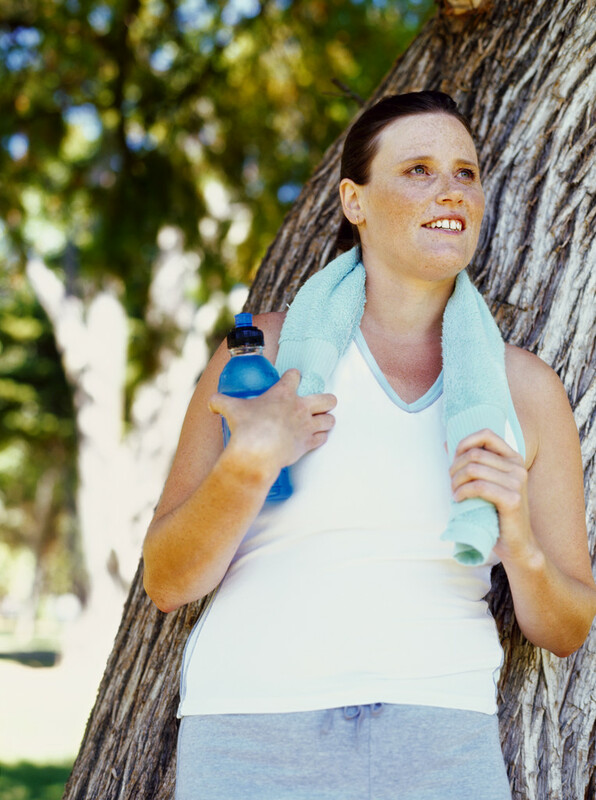 EXERCISE IS GOOD FOR YOUR SKIN?